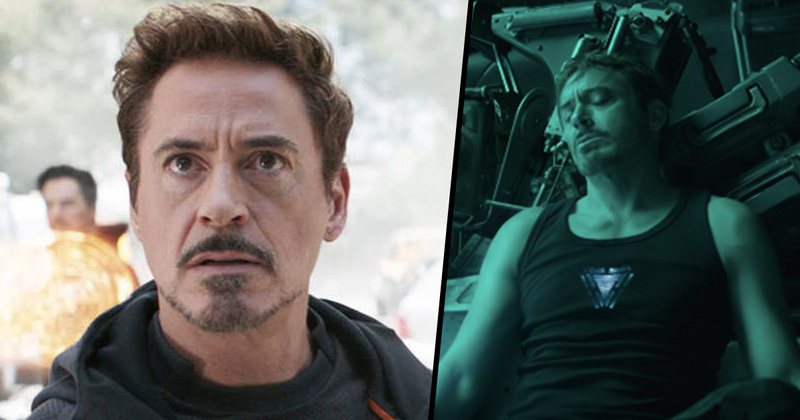 As Marvel and movie fans around the world rejoice after the studio finally dropped the trailer for Avengers: Endgame, the new footage only added to the mystery surrounding the saga and how it’s all going to end. As well as doing its job and teasing the next film, the new trailer opened up many more questions for fans desperate to know what’s going to happen. The next Avengers film is bringing an end to Phase Three of the Marvel Cinematic Universe, but does that mean it’s the end of the Avengers as we know them? The trailer opens with a shot of Tony Stark’s Iron Man helmet, which is lying on the floor of a spaceship. After he has said goodbye Tony turns the helmet off leaving us all wondering if he will die while lost in space. So, naturally, being the helpful and conscientious Marvel fans that we are, many people turned to the people they believed could still help Tony and the gang from their seemingly certain fate – NASA. On behalf of all the survivors I request you to pls find Tony Stark, also known as Iron Man, resident of 10-8-80 Malibu Point, 90265, Malibu, CA. He is stuck somewhere in space without food and water with oxygen about to run out anytime now. I’m joking of course, we all know that if Tony can build a snazzy chest-light thing to stop pieces of shrapnel reaching his heart, while held hostage in a cave in the middle of the desert, he can get himself out of space. Hey @Marvel, we heard about Tony Stark.